What are some mechanisms for keeping track of digital credentials? As we work with schools who are piloting digital badge programs on the BadgeOS platform, we need to start thinking through what some options are for students to store, keep track of, and display the digital credentials they earn. What does it look like to use Credly.com to create and manage a portfolio of digital badges? How does this differ from other Mozilla Backpack solutions? How can Credly work with and beyond BadgeOS? If over the course of the semester, I, as a learner, earn a Teacher Action Research badge from an Action Research Course created with BadgeOS, and a badge from participating in a community scavenger hunt event where they distribute badges for attendance, and a Smithsonian Historical Biographer Badge, I would need a digital storage space to house them. All of those live in my Credly backpack because I’ve created a Credly account AND the issuers of the badges all allowed for Credly integration. I can then take any or all of those badges from my Credly backpack and link them to my blog or digital portfolio. Here’s the different platforms that Credly users can share their badges with. What platforms are still missing? So, Credly is a storage space for any badges I’ve earned even outside of the BadgeOS platform. What Credly will do for me (but this is a paid service) is make sure that when someone who visits my blog or portfolio and is curious about my badge achievement I’ve chosen to link there, that person can click on any of my badges and be taken to information about the badge criteria, information about the issuer of the badge, and a link to the artifact I created and submitted to have earned the badge. How does badge storage work with PLPs? Think about how important this is as students in your district start building their personal learning plans (PLPs) and want to get credit for learning they do both inside and outside of the classroom. Imagine a student who has a passion for history. He or she might earn a Smithsonian Historical Biographer Badge and then store that in his or her backpack. Then, he or she might be encouraged to display it on the PLP and could get school “credit” for it in a proficiency-based system. As schools start to build this system of personalized learning and multiple pathways, you can see why we need a system that authenticates the learning. A creative student could really just fake a badge using Photoshop and some imagination and link it to his portfolio. Stakes get high if that badge earning is tied to graduation requirements – the work and artifact and criteria all need to be valid and reliable so this is where a turnkey badge management system like Credly steps in and confirms the badge is real. So, what does this mean for you as a BadgeOS developer? When you construct a BadgeOS course, you have to decide which badges you want to be sent to Credly when earned. 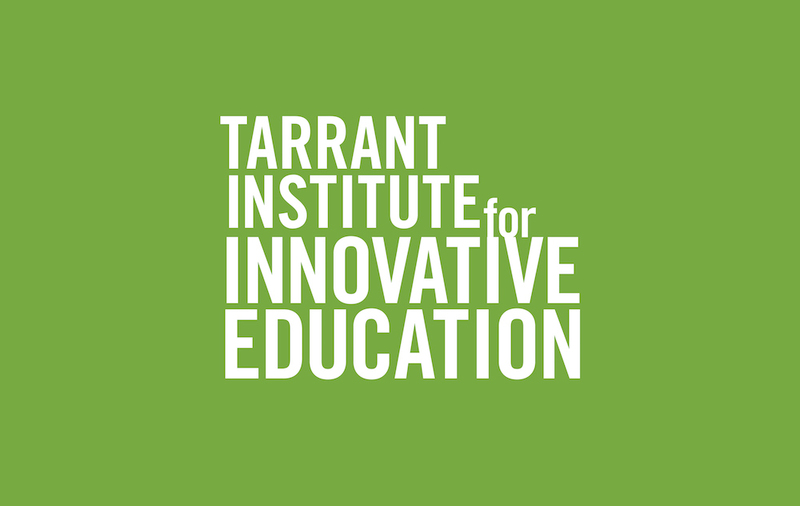 We offer through the Tarrant Institute a graduate course in action research, and what we’ve done in the Scaling the Action Research site is to have only the final badge, which is a link to all users’ google site (their final project), be sent to Credly. As learners work through our graduate course, they earn a number of digital badges to level up, but only the summit badge can be shared to the learner’s digital portfolio. The thinking behind this is most badge earners will not want their Credly backpack cluttered with all the small quests and badges, but will only want to own and display the final project badges. Any other learners out there building digital badging courses using a different mechanism for storage? Let’s pool our ideas and look at other solutions.